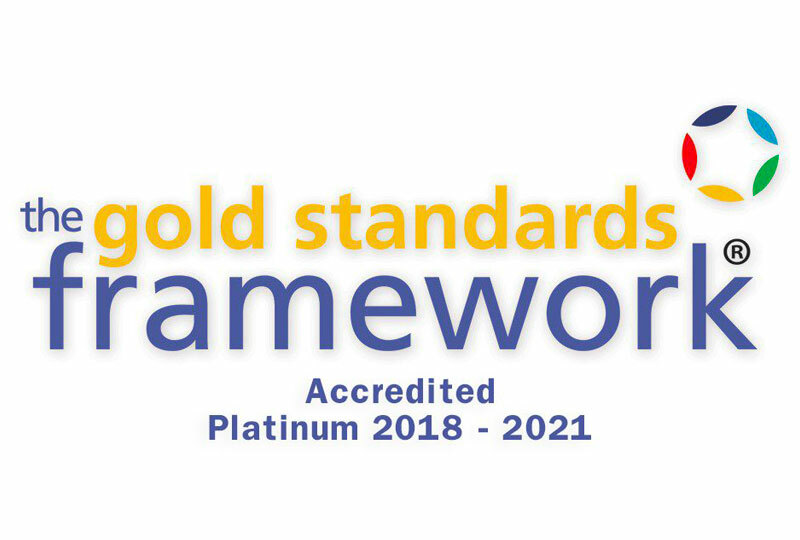 We are delighted to have received Platinum Status in our most recent Gold Standards Framework (GSF) assessment and been shortlisted for care home of the year! The National Gold Standards Framework aims to support care staff to provide a gold standard of care for people nearing the end of life. GSF improves the quality, coordination and organisation of care leading to better patient outcomes in line with their needs and preferences. GSF was originally developed in 2000 as a grass roots initiative to improve primary palliative care from within primary care. Developed by Dr Keri Thomas, a GP with a special interest in Palliative Care, supported by a multidisciplinary reference group, it was first piloted in Yorkshire in 2001, followed by a national phased programme supported by the NHS, Macmillan and more recently the Department of Heath End of Life Care Programme.